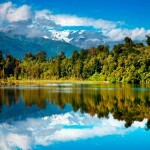 Last Authentic Place on Earth! 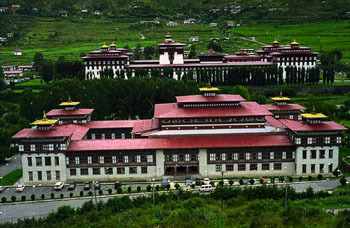 The fortress serves as the office of the King, ministers and different government organizations and also headquarters for basic body of Bhutan. 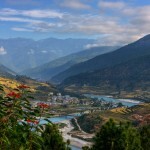 Bhutan’s religious leader and the monks of both Thimphu and Punakha exist in here during summer. 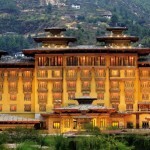 It is also the venue for Thimphu Festival in the fall season. 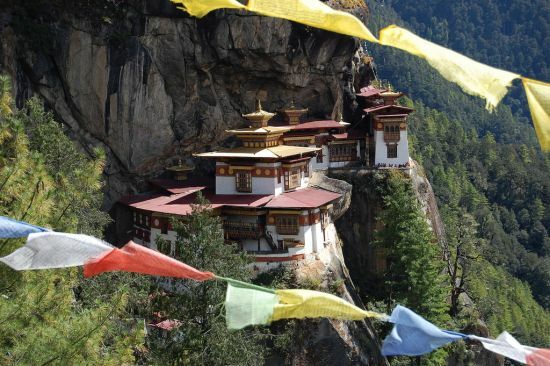 A saint known as Shacha Rinchen built the temple in 15th century and is situated at an elevation of 12,138 feet, overlooking the Thimphu Valley. Surrounding the temple is many withdraw houses for the people who come here and spent about 3 years in withdraw. 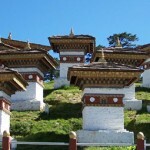 This holy place is situated in the center of Phuntsholing town, represents the abode of Guru Rinpochey. On the earth level there are statues of Guru and his eight Manifestations. And the Wall is enclosed with paintings of Buddha’s life. 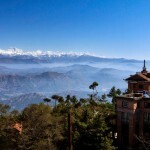 On the second floor it contains of eight Bodhisattavas and statues of Avalokiteshwara and Shubdrung Nawang Namgyal while on the top floor the main statue is of Buddha Amitabha. 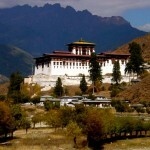 The monetary unit is the Bhutanese Ngultrum (BTN) subdivided into 100 chhertum. Ngultrum is equal in value to indian rupee.